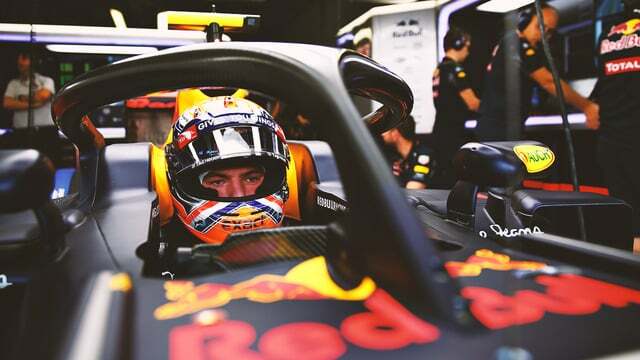 The FIA have revealed some findings from a meeting between the FIA, team representatives, and the strategy group, and they’ve decided to go ahead with the halo device for enhanced cockpit protection, despite the fact the majority of reports about the device have revealed little support. In February, the FIA admitted opinion from the drivers was split 50/50, but now they say it’s the way forward. Autosport report that their sources say nine out of the ten teams were not in favour of the halo, but with other devices falling short – the most recent innovation, the shield, left Vettel feeling dizzy – then the FIA are pushing forward with the Halo on the grounds of safety.